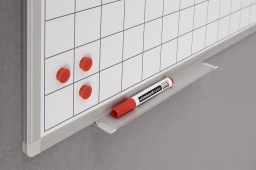 Whiteboards dry-wipeable with print | 2×3 S.A.
170 x 100 cm). Mounting set, pentray 30 cm. Warranty: 2-year product warranty and lifetime for the ceramic steel surface. Lacquered steel surface. 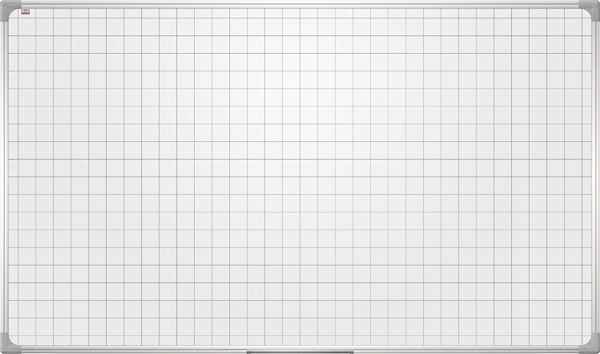 Grid (square 5 x 5 cm), lines or stave. Aluminium frame, silver finished (anodised). Zink steel extra backing. Set includes: mounting set, pentray 30 cm. Warranty: 2-year product warranty, 10-year for the lacquered surface.